I just received the new brush set I ordered from BeautiControl. They come in a beautiful & handy carrying case. There are 5 brushes total (A brush each for powder, contoured blush, angled eye shadow, angled eyeliner, and a double-ended lash brow groomer) and I added the foundation brush to round off the collection. My clients can receive a set by inviting me to teach a Glamour Party. Not only do I understand applying makeup with high-quality brushes make all the difference in the world! Your make up is smooth and well blended AND always looks professionally done. But there is something to having new,untouched brushes to start off the year. I think of the possibilities that open up to me through these brushes. The people these brushes will touch, teach & beautify. We, my brushes and I, will have stories to tell about the adventures of 2012. 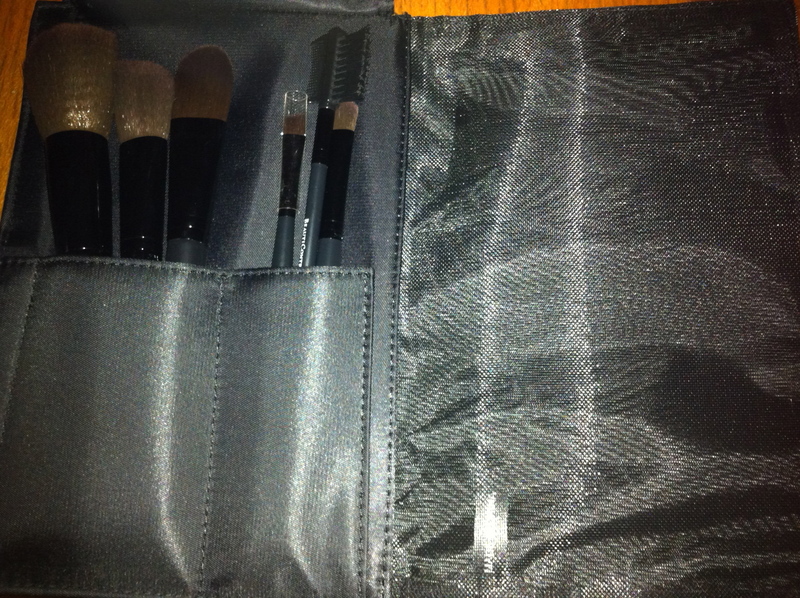 This entry was posted in Fashion and tagged Make up brushes, New Year, possibilities by jackiestyle. Bookmark the permalink. Excellent blogs! Fun and interesting to read! Thanks for sharing!